Augmented reality is finally here. Designed from the ground up with ENT surgeon feedback and key opinion leaders (KOL) insight, our TGS Navigation System offers standard-of-care EM technology combined with groundbreaking Scopis augmented reality. 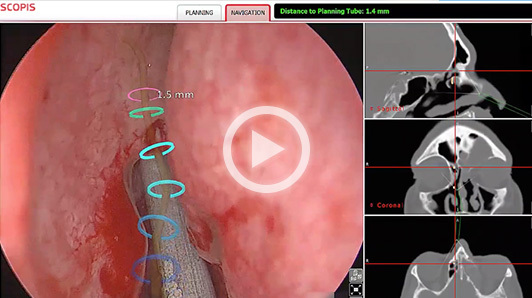 TGS Navigation introduces augmented reality technology to functional endoscopic sinus surgery (FESS) procedures and merges the pre-operative plan with the endoscopic image to offer real-time anatomical guidance directly on the surgical monitor. A special instrument guidance and notification system helps guide your endoscopic instruments on pathways directly to the targets. 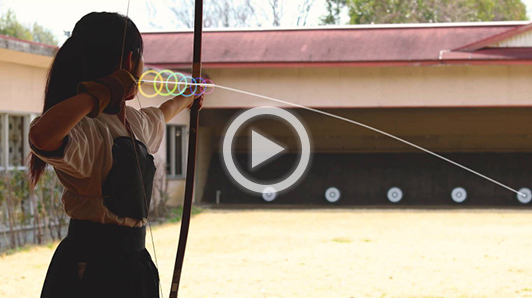 This innovation gives you confidence to see more and do more for your patients. 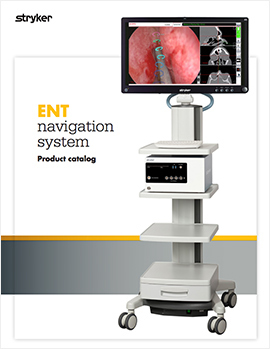 TGS Navigation is a next-generation solution for navigated functional endoscopic sinus surgery (FESS) that offers surgeons highly advanced image guidance and visualization capabilities in a single system. TGS Navigation is based on Building Blocks planning software, developed with Professor Peter J. Wormald, of Adelaide, Australia, and a worldwide network of leading KOLs in ENT. This solution allows the analysis and identification of sinus cells in the complex patient anatomy and planning of the natural drainage pathways through the sinus cavity. During surgery, the planned pathways are overlaid in real-time onto the endoscopic image, providing you with unique Scopis augmented reality technology. 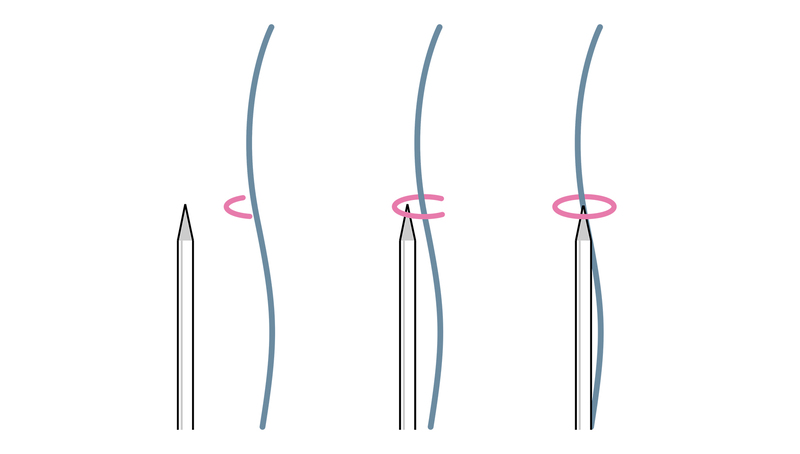 Guidance of endoscopic instruments may help you to perform a minimally invasive, accurate and selective surgery.